Mr. 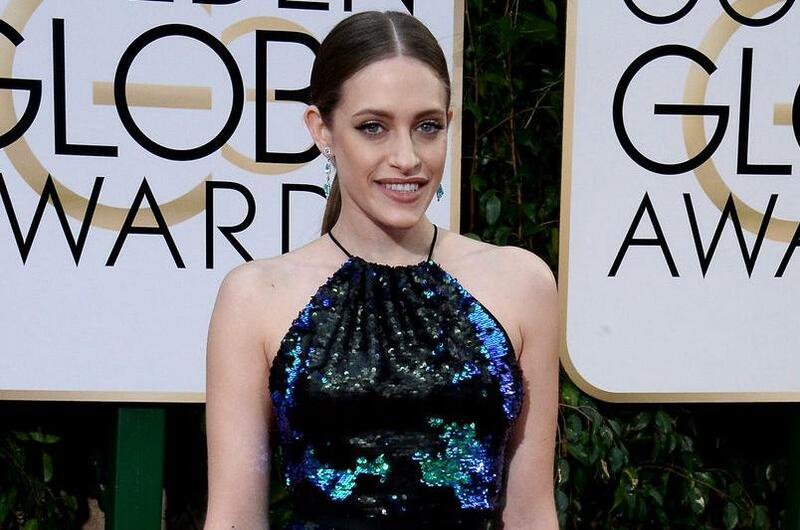 Robot star Carly Chaikin is engaged to be married. The 28-year-old actress showed off her engagement ring in a photo Monday after accepting boyfriend Ryan Bunnell's proposal. The picture shows Chaikin flashing her ring during an outing with Bunnell. The couple both wear sunglasses and casual ensembles in the photo. "If he had asked me one week in I would've said yes. But I've gotten to be with this man for almost 5 years and can't wait for it to be forever @dutchmayhem," Chaikin wrote in the caption. Chaikin also showed off her ring in a video on Instagram. The clip shows the star dancing to Beyonce's hit song "Single Ladies." Chaikin plays Darlene Alderson on Mr. Robot, which co-stars Rami Malek, Portia Doubleday and Christian Slater. Series creator Sam Esmail confirmed last week the USA Network series will end after Season 4. "Excited to show you guys the final chapter in Elliot's journey," he tweeted of Malek's character. "It's going to be sad to say goodbye to Mr. Robot, but it'll be sadder to say goodbye to all the fans. Thanks for hanging with us throughout the years and cannot wait to share the conclusion with all of you." "Just got the butterflies," Chaikin responded on Twitter. "I've been waiting as long as all of you to find out where this is all going. Best roller coaster I've ever been on."